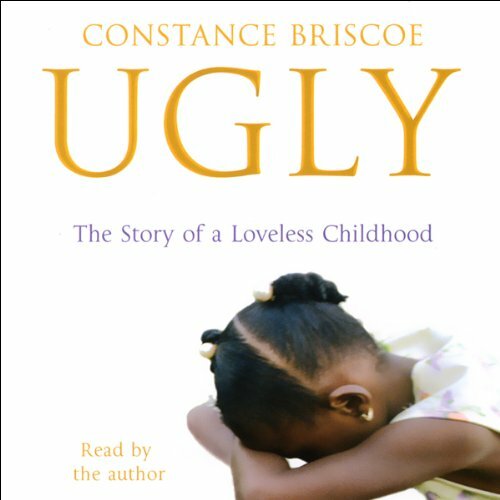 Showing results by narrator "Constance Briscoe"
When Constance was 13, her mother simply moved out, leaving her daughter to fend for herself. There was no gas, no electricity, and no food. But somehow Constance found the courage to survive her terrible start in life. This is her heartrending, and ultimately triumphant, story.